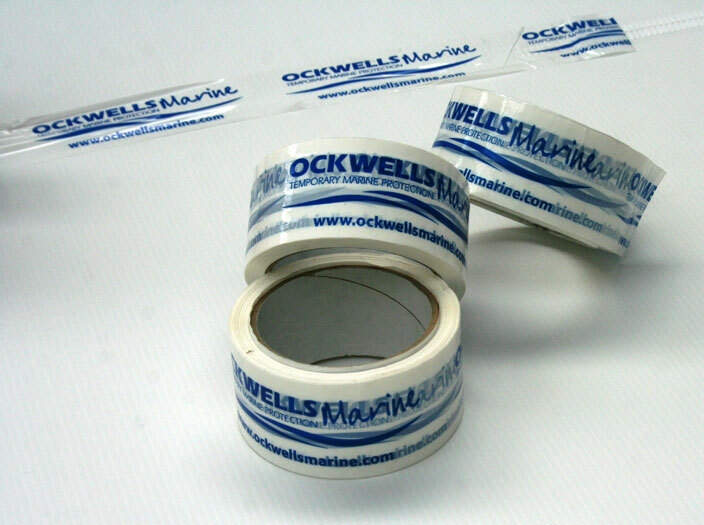 General purpose tape for jointing product to product. Manufactured from very strong unplasticised PVC film. Coated with an aggressive natural rubber pressure sensitive adhesive.